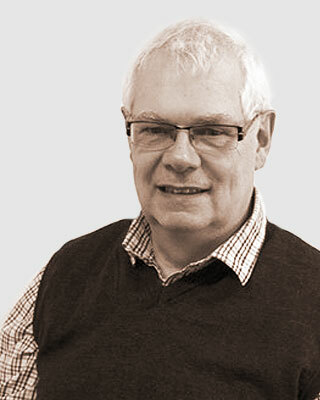 Charles Atkinson is a coating consultant who has extensive experience of planning and executing coating systems for new build projects, such as multi-roll offshore supply vessels, FPSO, fast offshore patrol vessels (military type) and mega yachts. He has developed maintenance planning systems for land based oil & gas installations, jack up rigs, multi-roll vessels, applying specialist knowledge in preparation and application techniques for coatings. Charles has many years experience in the mega yacht industry both in new construction and maintenance and repair of existing vessels. His background as a yacht builder means he is able to align the complexities of construction with the nuances of aesthetic coatings to ensure the best possible results are achieved. As well as practical advice on yacht coating and construction he also acts as an independent mediator when parties are unable to agree a way forward. He is FROSIO level 3 registered and specialises in practical aspects of application, specification and planned maintenance.